Hello, my names Nicholas Cain (not a lot of people know that). Since the turn of the millennia I’ve been working as a SQL Server DBA. I got my start going through a 7.0 to 2000 upgrade and have worked with those editions as well as 2005 and 2008 in critical highly available production environments. This work allowed me to get enough knowledge to gain the MCM SQL Server 2008 certification. 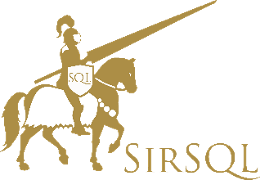 You’ll find my blog to be a mixture of SQL, Powershell and some of the experiences I’ve have related to both of those. If you want to get in contact with me you can drop me a line on Twitter or fill out the form below.